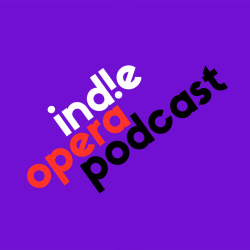 Get Your Opera Fix for December 18, 2017! Douglas J. Cuomo’s “Ashes in Snow”, Philadelphia Premier of George Benjamin’s “Written on Skin”, Kevin Puts’ “Elizabeth Cree” heads to Chicago Opera Theater, Opera America’s Repertoire Development Grants include Matthew Auction’s “Eurydice”, And Paola Prestini’s “The Miraculous Journey of Edward Tulane”. Thanks! We’re all very thankful for all your support, and for listening! It’s been a great year for us.